Healthcare, as a general rule, is rooted in tradition, and as such, many practitioners are reluctant to step out of tradition and move their marketing plans into the 21st century. According to research, the majority of healthcare providers remain unconvinced of the important role social media and online marketing opportunities despite the fact that patients and potential patients anticipate finding their providers there. For many practitioners, this reluctance to venture into the realm of online marketing is based in part on an unfamiliarity with how it works and in part on a lack of time to research and develop the necessary components. The good news is there are resources available to help providers and clinics move forward and begin using the online world to reach current and potential patients with greater accuracy and efficiency. People are spending more and more time using social networks, and it has impacted their approach to researching everything from shopping for a car to shopping for health care. In order to keep their practices relevant, practitioners need to begin taking advantage of the many opportunities offered for online marketing. 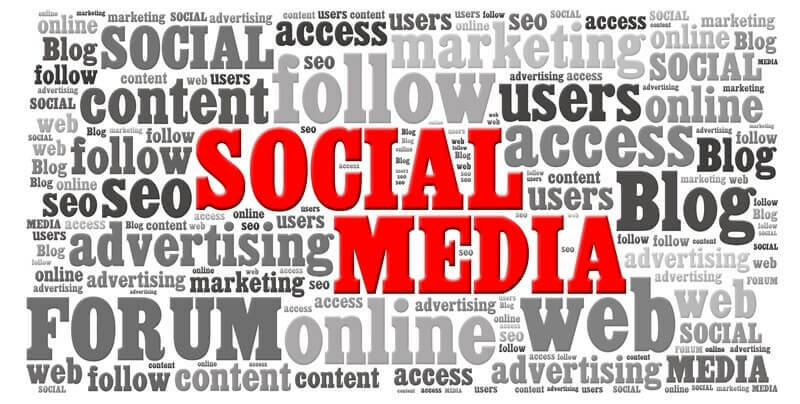 The first step is to be sure that your practice has a social media presence. A page on Facebook where patients and potential patients can ask questions and get information is one form of word-of-mouth marketing in the digital age. You can list office contact information, hours of operation, show pictures of your staff and your location, collect patient reviews, and even offer a “request appointment” option. Social media sites are open 24/7 to do work for you without your having to pay staff to take care of it. Patient reviews are another important aspect of an online marketing strategy. 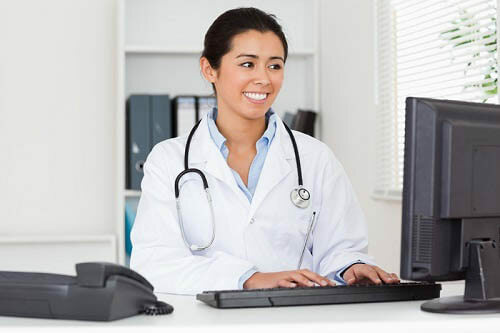 Nearly 70 percent of patients rely on online reviews when choosing a healthcare provider. Reviews can be generated right from your office with automated surveys so that you can ensure positive feedback is getting into the hands of those searching for a provider like you. You might have reviews posted and not even be aware that they are there. Managing your online reputation is important to a successful marketing strategy. Monitoring the various sites where reviews can be posted is a time-consuming task without a little assistance. Facing the fear of the unknown is the first step toward opening the door to a whole new world of marketing, growing your practice, and becoming part of the cutting edge in patient relationship management. By taking advantage of the digital world and the opportunities it presents, you are setting yourself and your practice up for long-term success. 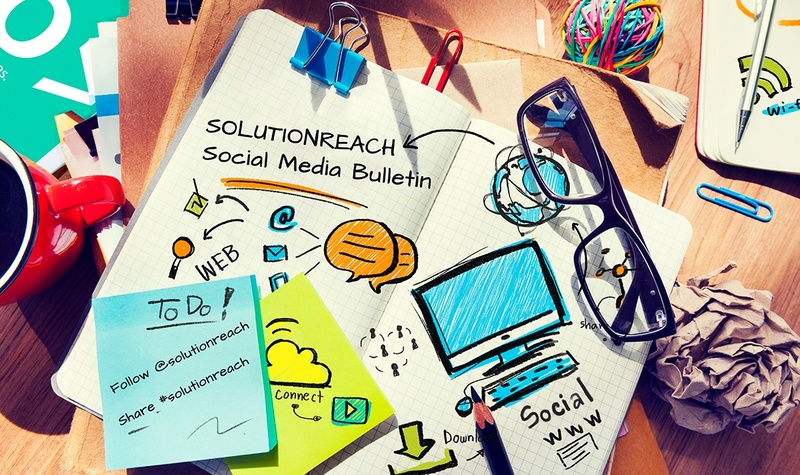 For information on how Solutionreach can help you effectively market you practice, contact us here!